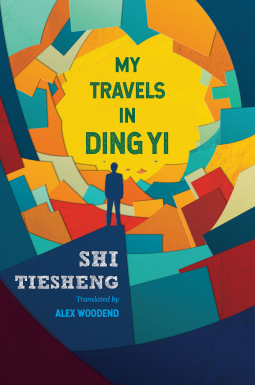 Bringing the best of Chinese literature to an international audience. 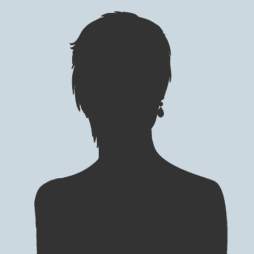 ACA Publishing partners with reputable publishers in China to bring the best of Chinese fiction and non-fiction to English-speaking readers. The company aims to create a greater understanding of Chinese culture, politics and economics, and provide an outlet for the ideas and creativity of the country's most talented authors. It also publishes original China-focused books by English-language authors. China’s Republican government is rocked by unrest and occupation. 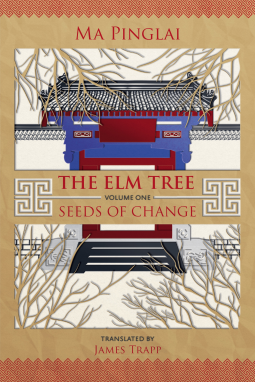 In this turbulent environment, The Elm Tree explores the conflicting social and political pressures faced by a prominent Beijing household. 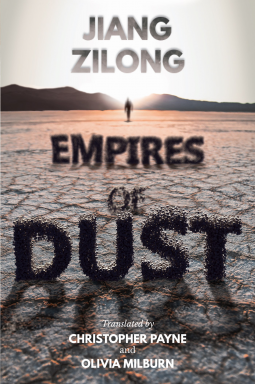 This intricately-crafted novel is both an epic family saga and a fascinating account of a pivotal time in China’s recent history. 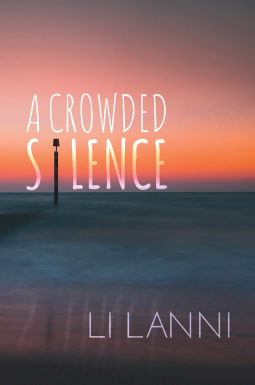 This powerful memoir follows the extraordinary life of Li Lanni, a writer and former cancer patient struggling with depression in 21st century China. 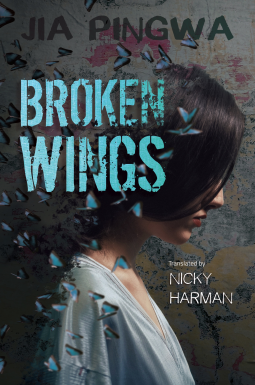 At once deeply personal and profoundly universal, this story of cancer and mental illness captures the life and times of a generation struggling for health and happiness in a rapidly changing China.